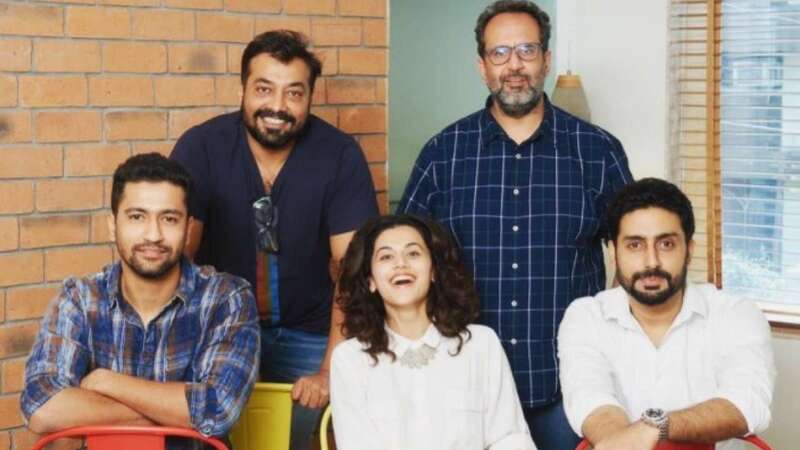 Abhishek Bachchan, Taapsee Pannu and Vicky Kaushal starrer film Manmarziyaan which is directed by Anurag Kashyap and written by Kanika Dhillon. The film is jointly produced by Phantom Films and Aanand L. Rai’s Colour Yellow Productions. 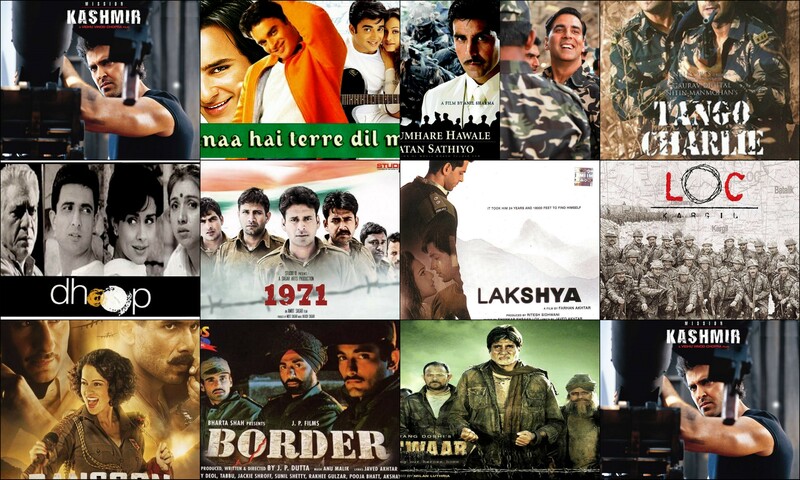 The film’s release date was announced on Friday by Taran Adarsh on twitter. “Abhishek Bachchan, Taapsee Pannu and Vicky Kaushal… Eros International, Aanand L Rai and Anurag Kashyap to release #Manmarziyaan on 21 Sept 2018… Directed by Anurag Kashyap… Official announcement” he tweeted. The movie was announced in November, 2016. 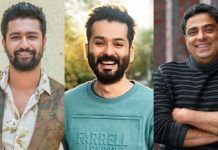 Initially, it was reported by the media that Dulquer Salmaan, Ayushmann Khurrana and Bhumi Pednekar were cast in the film, but they dropped out of the film. 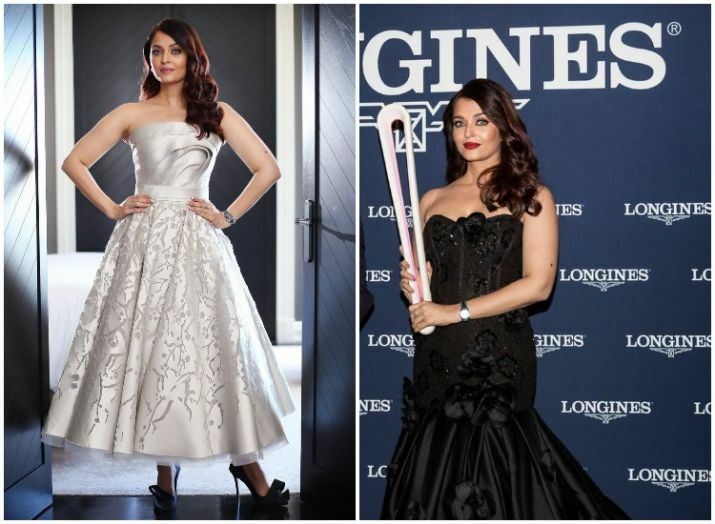 As per the sources Pannu’s character in the film is a sports shop owner who has learnt hockey from her parents. Dulquer Salmaan who dropped out of the movie was later replaced by Abhishek Bachchan in December 2017. 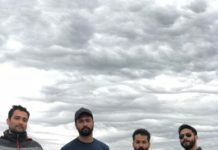 Manmarziyaan is a love story set in Punjab, India. The film is being in February 2018 and was shot in Punjab, while some portions in Delhi and Kashmir. 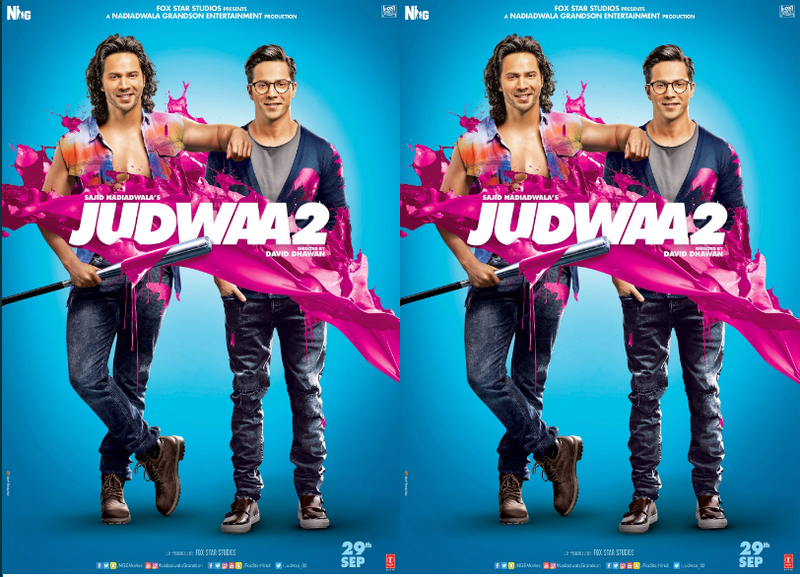 See : ‘Judwaa 2’ brand new poster released! 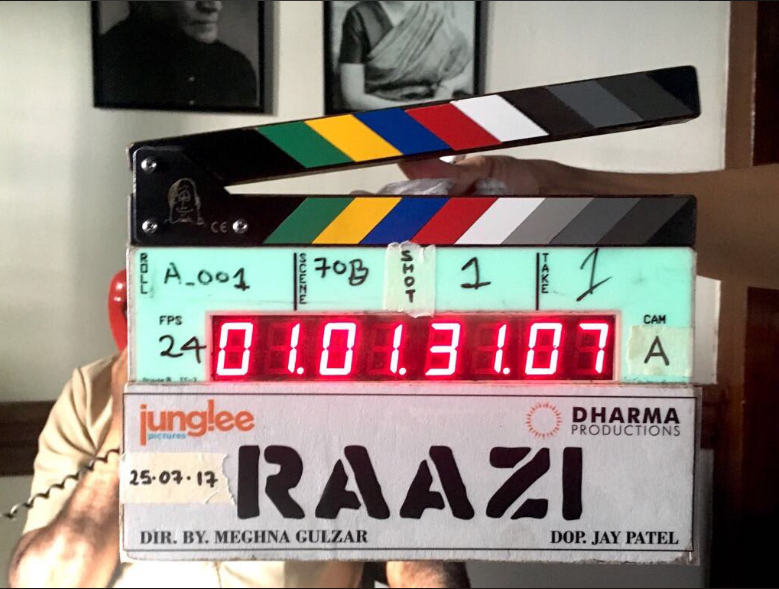 ‘Raazi’ makers : We don’t expect any trouble shooting in Kashmir! 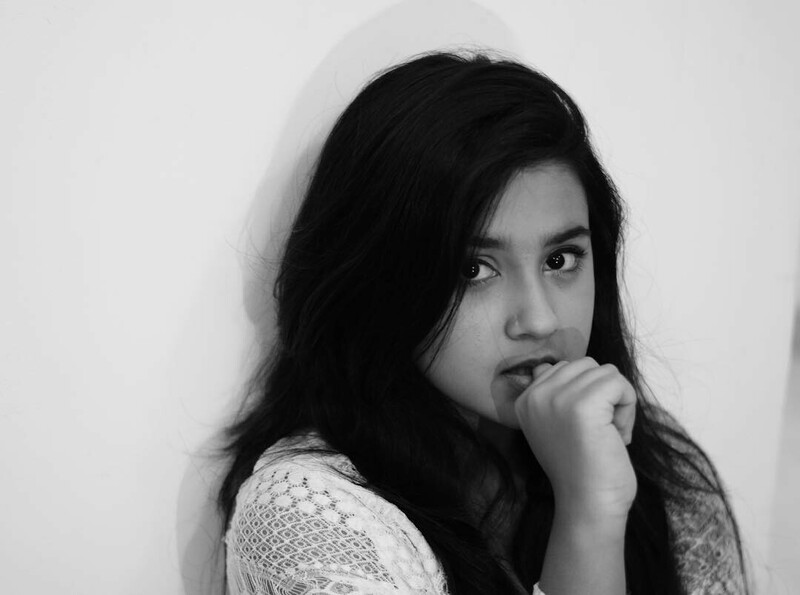 Roshni Walia in Anurag Kashyap’s next short film ‘Chhuri’!